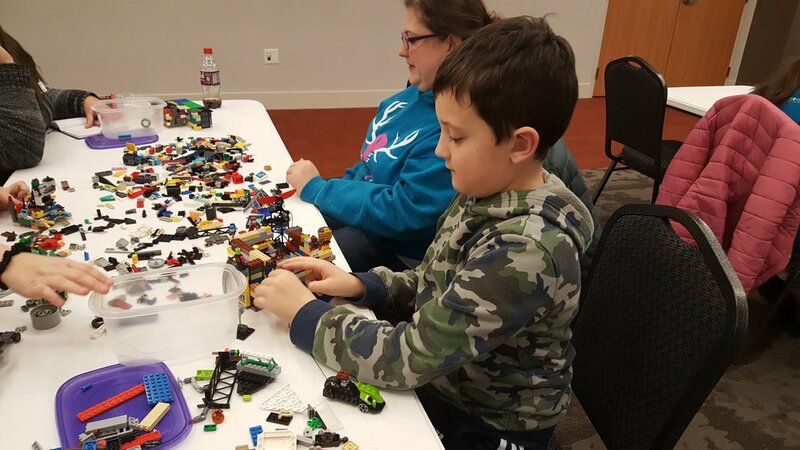 On January 16th, over 60 people joined us and built their very own Castle Creations! Everyone had a great time— especially those who won door prizes! Thank you everyone for joining us and to MVNU for hosting us! Stay tuned for our next Lego Club event in a couple of weeks!